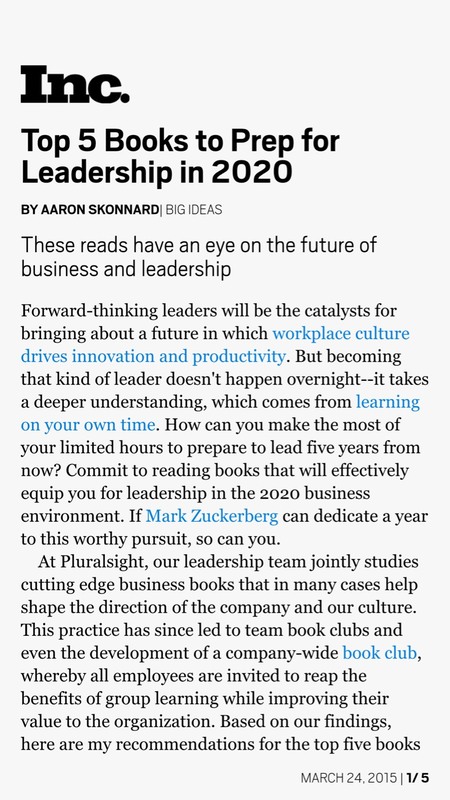 Commentary by Dr. Whitesel: This article from Harvard Business Review illustrates what I try to communicate to my students. And that is, that “great” leadership which revolves around forceful leading in times of danger or calamity is very different from “good” leadership which often is more collaborative and utilized in times of relative harmony. I outline the differences in the book ORGANIX. Read this article to understand more of the nuanced differences. by James R. Bailey, Harvard Business Review, 9/23/16. …That anyone can develop as a leader is not in question. What I dispute is the stubborn resolve that great and good are points along the same stream. That just isn’t so. 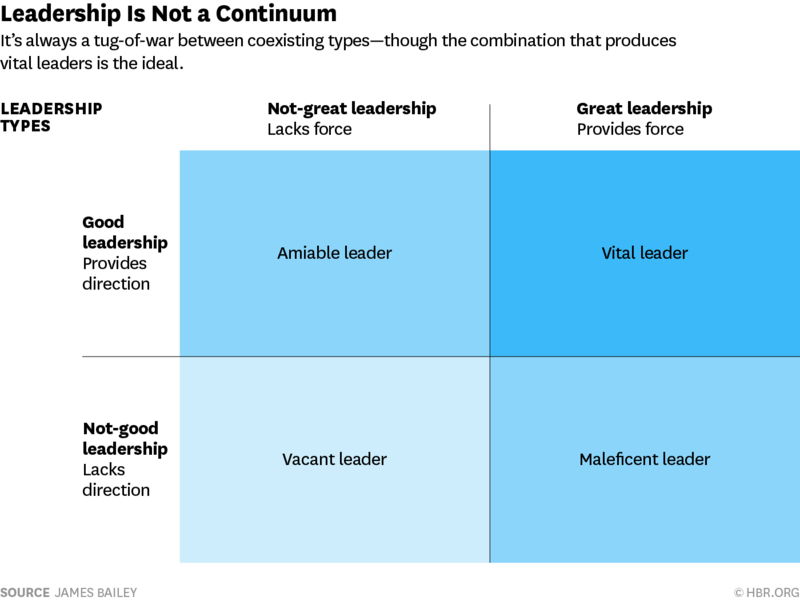 Great leadership and good leadership have distinctly different characteristics and paths. Leadership is not one-dimensional. It can be great and good, or one but not the other, or neither. Uses of “great” usually begin with descriptions of being unusually intense or powerful, either “to great effect” or “a great effort.” In that sense, great is a force. True, great also means “excellent,” but that is not its primary meaning. As for “good,” we usually reference morality, virtue, and ethics — “a good person” or “a good decision.” Good can refer to the quality of something — contrasted against the commonly understood opposite, bad — but in this context good refers to the direction in which behavior is compelled. Great leadership is powerful, dominating, often overwhelming. It can sweep people along through sheer animation. Great leadership excites, energizes, and stimulates. It’s a rousing call, shocking complacency and inertia into action. It’s one of the most potent pulls in human history, and as such accounts for much of humanity’s progress, as well as its suffering. While it ignites collective action and stirs passion, its direction depends largely on those that wield its power. Great has no inherent moral compass, and thus its unpredictable potency can just as easily be put toward pugilistic and peaceful purposes. To speak of good leadership is to speak of protecting and advancing widely accepted principles through means to ends. It denotes doing the “right” thing. There may be legitimate differences in interpretation of what’s right and wrong, but long-standing ethics, mores, and customs of conduct that have allowed individuals and collectives to survive and thrive are remarkably similar across culture and time. Good heeds the best interests and welfare of others. Good leadership is not as arresting as great leadership. When good rules the day, it’s not so noticeable, as things are transpiring as they should. Great is dramatic, whereas good is the blended background, a values-based screen upon which great deeds unfold. This accounts for why the force of great often overshadows the direction of good. The tug between great and good leadership is one of perpetual and dynamic coexistence. There is great — a force that is often inexplicable, occasionally irrational, and, importantly, intermittently ungovernable. Then there is good — a direction that is north-star true, providing the point of values of mutual benefit. The former moves, the latter aspires. The figure below illustrates the relationship. STO LEADERSHIP & Are You a Strategic, Tactical or Operational Leader? Here is a short 15 minute video introduction to my meta-concept of leadership called, STO Leadership Styles in Ministry: Strategic, Tactical & Operational Leaders … And Why You Need All 3. After watching the video you can get more info and examples by reading Preparing for Change Reaction: How to Introduce Change in Your Church (“Chapter Two: Why is Change So Difficult to Manage.” pp. 29-48). This book was Co-resource of the Year in Outreach Magazine. PLUS, on p. 47 is a questionnaire to discover your personal mixture of strategic, tactical and operational leadership. Though the publisher wants you to buy the whole book (and so do I 🙂 here is a downloadable copy of this chapter with the questionnaire. It is not for public distribution, so if it is helpful please purchase the book and support research on church growth and health: BOOK ©Whitesel EXCERPT – CHANGE REACT Chpt.2 STO Leaders. LEADERS and MANAGERS & What Is the Difference? Commentary by Dr. Whitesel: “Peter Drucker in his book Non-profit Management emphasizes how strategy and vision must both be in place for effective ministry. But, I have noticed that church leaders often wax poetic on mission/vision – yet spend little time conducting the basics of strategic planning such as a SWOT analysis. This week I was joined by nationally-known pastor Nelson Searcy on my annual tour of England on the “Land and Leadership of Wesley” tour. I am always amazed how Nelson has such a good mix of vision (strategic leadership) and tactical leadership (a leadership ability to make specific fiscal assessments and to craft concrete goals. Did you know John Wesley was the same way? It seems like churches are often full of dreams but with few concrete plans to get there. This is probably because most pastors are ‘strategic leaders.’ Now, there is nothing wrong if a lead pastor is a strategic leader (e.g. ‘visionary’ in orientation) … as long as that pastor partners with a ‘tactical’ leader to form an effective team. 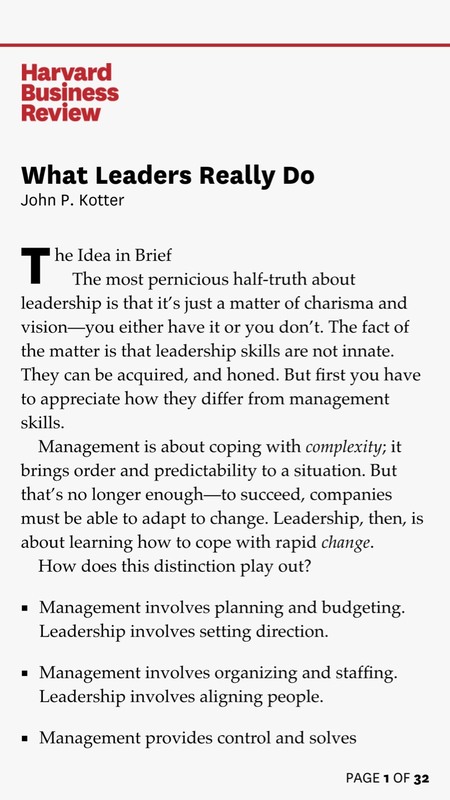 For examples of ‘strategic, tactical and operational leaders’ (plus a short quiz to discover who in your team is which) see Preparing for Change Reaction (Whitesel, 2010). I also wrote a helpful chapter on strategic management in The Church Leader’s MBA (Ohio Christian Univ. Press, 2009). There I explained how churches can easily conduct the basics of strategic planning: a SWOT analysis. Peter Drucker states, “Good intentions don’t move mountains; bulldozers do. In non-profit management, the mission and the plan – if that’s all there is – are the good intentions. Strategies are the bulldozers. They convert what you want to do into accomplishments… St. Augustine said one prays for miracles but works for results.” (Drucker, 1990).